3. 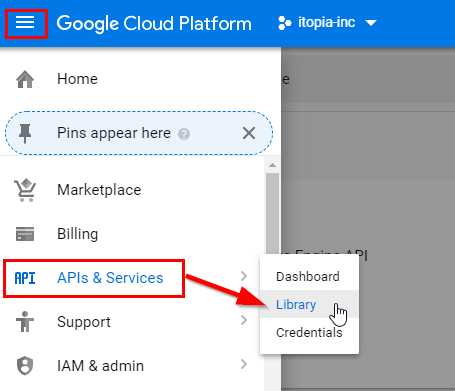 Then make sure you select the project you want to enable the API for. 4. 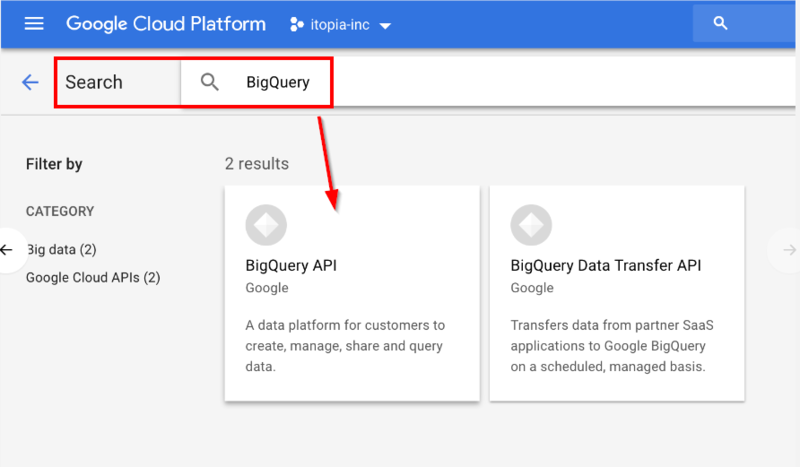 Search for the BigQuery API, click on it. 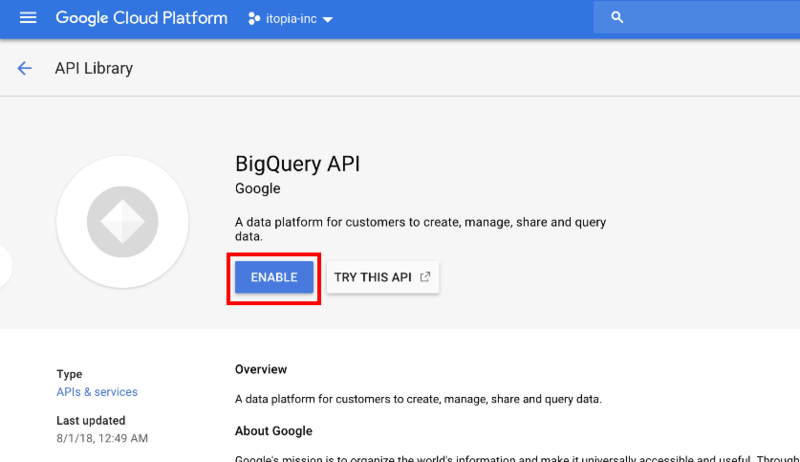 Make sure you do the above for every project that needs to have BigQuery API enabled.